Don’t miss the new $3 off Glad coupon today! It may not last long, so make sure to get your copies printed. 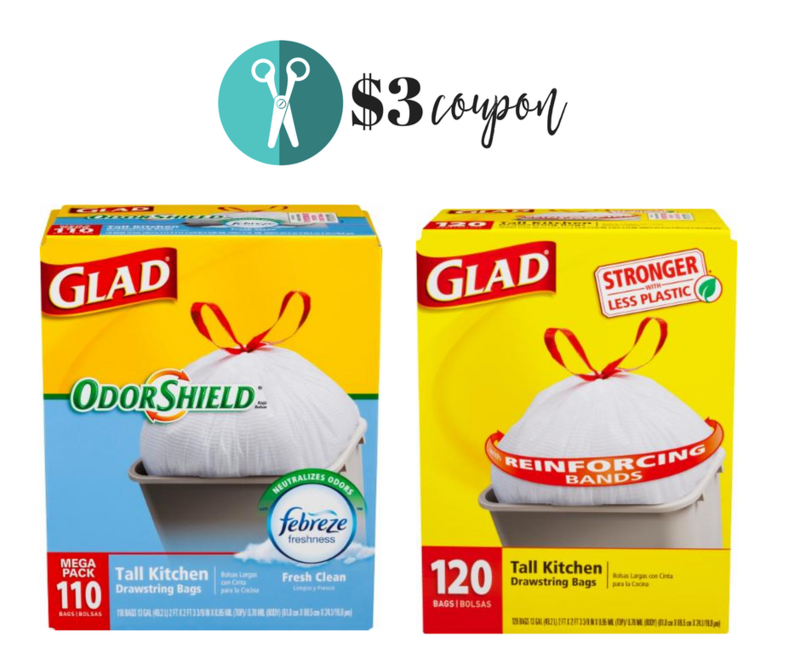 Use the new coupon at Kroger and Publix this week to get over 100 trash bags for only $12.99!